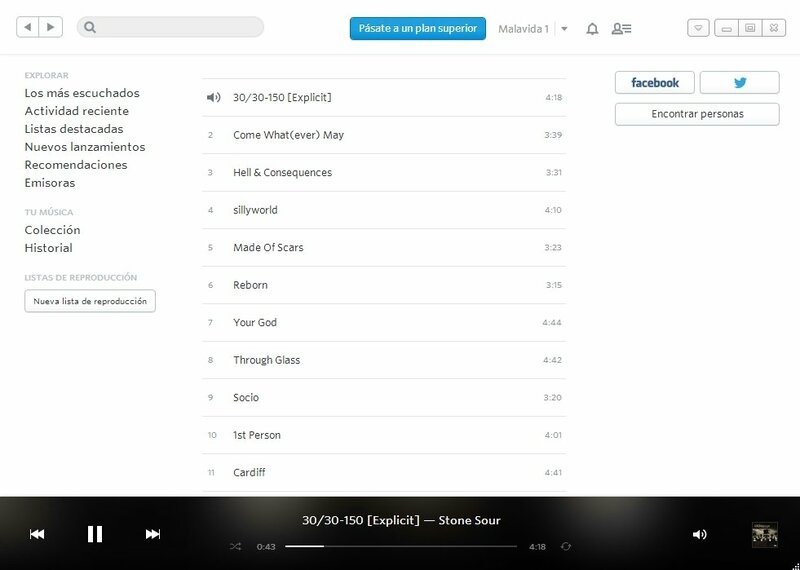 Rdio is a new service to be able to listen to all kinds of music on your computer or your mobile device. 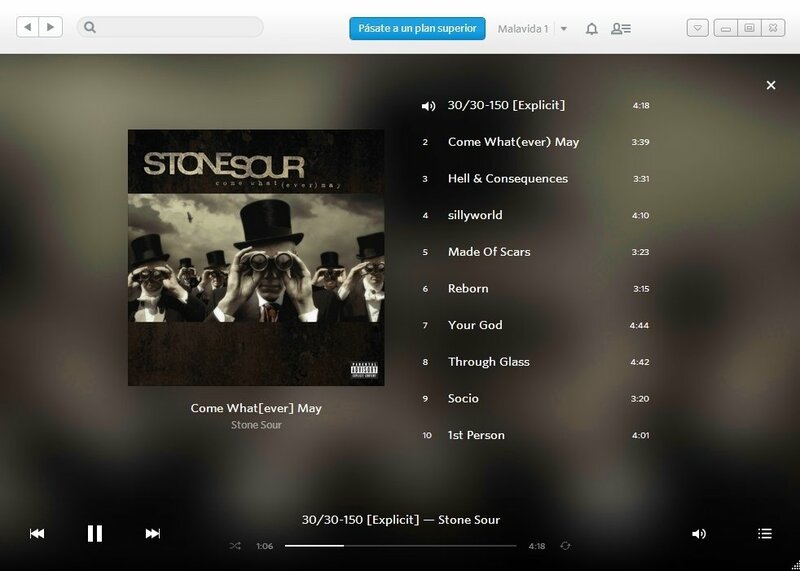 It is a service to listen to music via streaming by the creators of programs like Skype, Kazaa or Joost, that is perfectly integrated with the main social networks and that will allow you to get to know music recommendations, or even include your own opinions about albums and artists. 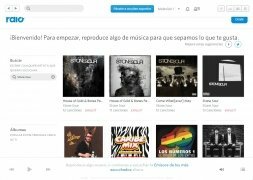 Just like other services such as Spotify, Rdio has an agreement with different record labels to be able to play a large amount of music of several different styles. 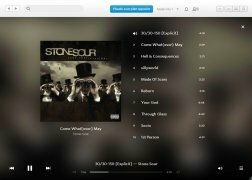 Rdio has a desktop application by means of which you'll be able to listen to music on your computer in a practical and simple way. 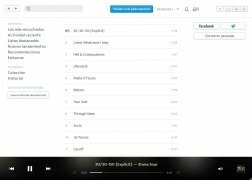 With Rdio you'll be able to include the friends that you have on Facebook and Twitter and thus let them know what you are listening to and which are your recommendations. 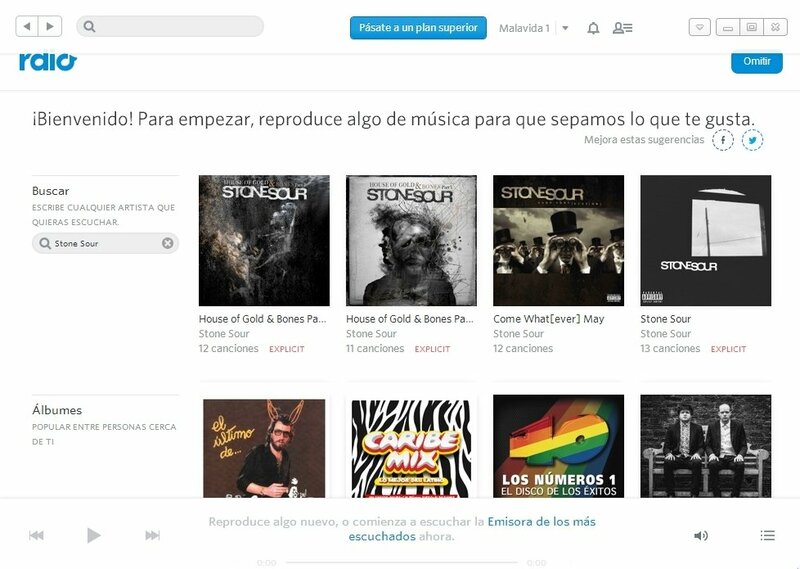 At the same time, you will be able to share your music preferences with all the people you know on social networks. 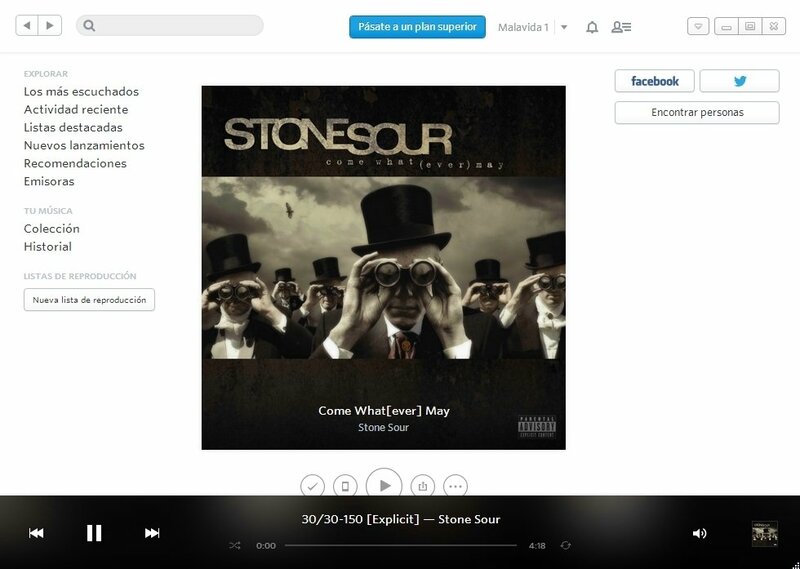 Rdio makes it possible for you to discover a wide range of artists and albums and find out the opinion of other users. 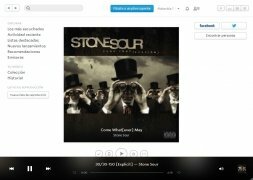 A new possibility to enjoy music and interact with other users. You can check the availability of the service . You need to create a free user account to try out the application. The trial version allows you to use the service free of charge for the first six months.